Needs 19s in the rear. oh now it needs curtains, pillows, frige, table, tassles. BBBNNNNNNNNNNNN, thats the sound your exhaust will make now. Got the mirrors on now too. sweet. Working on some new exhaust as you can see the stock dosent even come close..
....and I jizzed in my pants! Loving the grill holmes. yeah nice grill wonder where it came from pshhh. Dam you got a 5 speed AND black interior,thats badass.I got stuck with tan interior and auto. Your car looks clean.The kit makes the wheels look smaller though,I agree with going 19s. also, the wheels don't look small in person. He still has some room to go out more.The lowest offsets/widths I seen on a IS was 18x9,18x10+25 all around. I got 18x9,18x10+32 on mine and they are mexiflush.I need smaller tires. 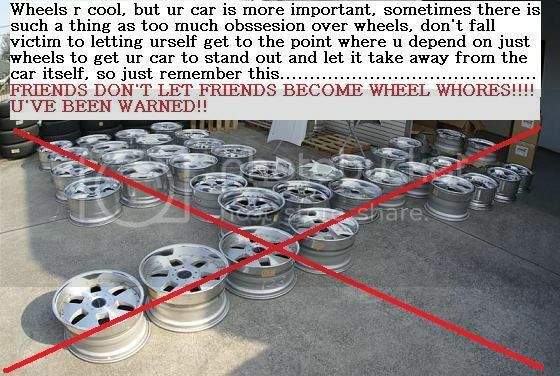 Yeah its too bad my wheels are discontinued which make it extremely hard to find them. What type of wheels are on your IS? What disk spacing? Post some pics. I would be mexi right now but i have tons of camber. And i dont rub at all. those are honestly just annoying. Yes, they're neat to drive. Yes, they're quick from a stop. Yes, they handle relatively ok. But, they only make 320-330whp.....thats a $65k car that makes so many claims for how fast it is, but only makes that much power to the wheels. On top of that, the wheels can not be rotated from front to rear or from side to side at all. They were designed by Lexus to be at the exact corner they come on. Brakes? lets just say you wont be spending for anything less than $500 for just fronts or rears. On top of it all, that front bumper honestly reminds me of like an Invader/Erebuni kit. theres lots of oem cars where you can't rotate tires. Damn near any mid to high end car has staggered fitment. From g35's to bmw 3,5,7, etc. but with those you can go from left to right, with the is-f wheels, Lexus say do not move them from that corner at all. the left and right side wheels are different due to the spokes being angled differently. Did you ever get that SRT intake installed?? Yeah its on there. Went a little cookoo for a while but seems to have evened out. did you notice any gains?? Yeah a tad. Its great in the rain. What is it with people on this site and wheels? REALLY? ?